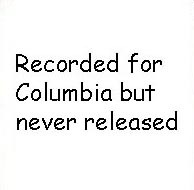 This was going to be a two (2) disk set of the complete Chopin Mazurkas as Columbia 2YLA-1822/1823. 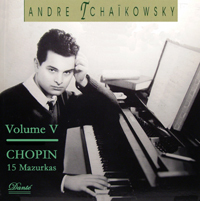 The initial recordings for this disk were made in 1967 and when Columbia was unable to bring André Tchaikowsky back to the recording studio to finish the Mazurka project (after waiting 4 years), and when André himself rejected what was already recorded, this project was canceled. Fortunately, the Mazurka recording sessions were saved and Danté was able to (finally) release the Mazurka recordings in 1997. 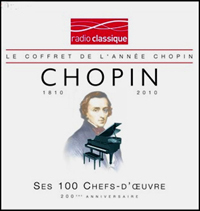 In honor of the 200th anniversary of Chopin's birth (1810-2010), in 2010 EMI put together a six (6) Compact Disc (CD) boxed set (coffret in French) of Chopin's Best 100 Compositions. 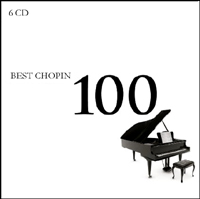 Nine of the 100 compositions in this CD set feature André Tchaikowsky as pianist, playing Mazurkas Opus 50, No. 1, 2 and 3 (CD 2, bands 12, 13, and 14), then Mazurkas Opus 59, No. 1, 2, and 3 (CD 5, bands 4, 5, and 6), and finally Mazurkas Opus 63, No. 1, 2 and 3 (CD 6, bands 9, 10, and 11). This CD boxed set is available from US and French Amazon online store websites (and probably others) and also as mp3 downloads from the Virgin Megastore website. Of course, the Mazurkas played by André Tchaikowsky are available on this website (above), however, here is the information regarding this EMI release of Chopin's Best 100 Compositions. Note that the www.amazon.fr and www.virginmega.fr links (below) include some (but not all) artist information and music samples. Amazon Online Store in France - Click Here for the www.amazon.fr link. Amazon Online Store in USA - Click Here for the www.amazon.com link. Virgin Megastore in France - Click Here for the www.virginmega.fr link. In the 1960s, André Tchaikowsky made several recordings for Pathé Marconi in Paris - including a sensational Goldberg Variations which won a Grand Prix du Disque. This Mazurka record was part of a project for André to record the complete Mazurkas. He would terminate a recording session of, say, Mozart or Schubert by playing whatever Mazurkas he felt inspired to play at that moment. André never finished the project, but what we have here on this CD are some of the Mazurkas he recorded in that period. They are performances full of poetry, spontaneity and the kind of insight that only a composer can have into the mind of another. This is great music making. Everyone I have played the CD to has been enchanted by it. 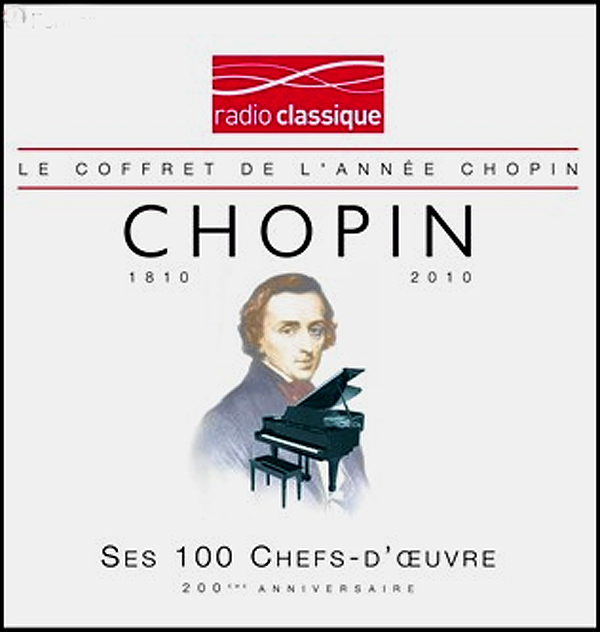 This is a record that no lover of Chopin or of great piano playing should be without. The following excerpts are from the book The Other Tchaikowsky, available for free as a pdf file on this website (Click Here). These excerpts tell something of André's life at the time the Mazurka recording sessions took place in 1967. If future concerts in the new Queen Elizabeth Hall are able to provide the same degree of freshness, both in choices of works and in the manner of their performances, as did last night's, it will be an incalculable addition to London's musical life. Of course the outstanding soloist, André Tchaikowsky, was largely responsible for this impression. One wonders how many excellent performances on stage conceal near disasters that transpire out of sight of audiences. "In 1967 my wife Eve and I separated, but André only knew her a little bit. As he had become my close friend by 1967, I asked him if he would occasionally give her a ring. He said, 'Yes, although she is not particularly my type of person.' Eve was rather English, rather quiet, and at that time not so interested in music. André rang her and took her out to dinner. About the 2nd or 3rd time he saw her, he thought she was rather nice. They slowly became very good friends. André had no romantic interest in it, but it was a friendship that gradually grew. At that time, André lived in London and Eve saw André maybe two or three times a month. André used to like to go to the theater, for instance, so he'd invite Eve. Eve was also quite interested in theater and drama." "As a young quartet, we were playing at Dartington Summer School in Devon. It was our last year of being students, which would have been 1967. The Amadeus Quartet was supposed to be playing, but one of them was ill, so we were asked to provide some music. We played the Bart6k String Quartet No.3. André was going to play just before us. As he was due to go on stage, André couldn't be found. No one could find him. The audience was waiting. They found him in the 100 [bathroom] and he shot straight out of the 100, onto the stage and started playing before they even had time to applaud his appearance. That was our first meeting. André did not show the greatest respect for his audiences in some ways. "We played with André quite a few times. We did a broadcast on the BBC of the Fauré G minor piano quintet at St. John Smith Square in London. We all think that somehow it is different playing with a composer. We've never experienced anything quite like it since. It was almost like he was making it up, searching for a fresh approach to playing, almost delighting in every single nuance. It was like he was composing it himself, as if extemporizing. "He had a tremendous intellect. Genius. Reading Russian literature in Russian. In my house once [Bernard Gregor-Smith speaking at this point], he immediately sat down with the biography of Bertrand Russell and started to read it and sat there for two days, reading non-stop. "He had this great bag of pills. He took strong sleeping pills to put him asleep, then pills in the morning to wake him up. He was rattling around and a definite hypochondriac, a classic case. "In Portsmouth we were rehearsing a Brahms piano quintet. André said he was sorry that he had little time to practice it, but to run through it anyway. The performance was the next day. We played through the first movement and at the end, I realized that he hadn't turned a page. We then took a break and he asked what was on the rest of the program? We said the Beethoven Opus 95 quartet. André then sat down at the piano and played the first movement of the string quartet, playing all four string parts from memory. His memory was fantastic. When we played bridge, he was as incredible as a master bridge player, remembering all the cards, giving you the impression that he knew what was in your hand." André eventually wrote two string quartets that were given world premieres by the Lindsay Quartet, with the second dedicated to the Quartet.